Immediately after he was forcefully retrenched from his TV job at K24 in 2013, Caleb Karuga ventured into poultry farming. Two years later, he has no regrets to boot. In fact, the founder and CEO of Wendy Farms Limited has gone on to build a poultry empire that rakes in over Sh. 800,000 from KARI Kienyeji Chicken, and trainings of other farmers. However, his journey into successful chicken farming has not been a walk in the park. When Karuga first ventured into farming he acquired 200 pigs because pigs were the ‘it’ thing at the time. With no proper research, the venture failed. Not one to give up easily, Karuga purchased 500 day-old chicks from the Kenya Agricultural Research Institute, but once again made loses as his employees sold the chickens in his absence. 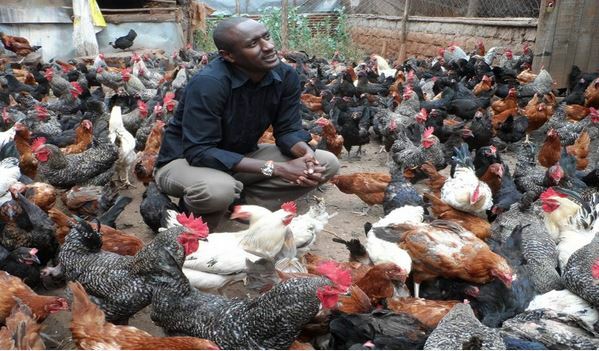 Today, Mr. Karuga has chicken farms in Kikuyu, Nyeri and Nanyuki. Although the Kienyeji chicken take longer to mature, Mr. Karuga chose them because they are cheaper to feed and are quite disease resistant. “I sell a one day chick at Sh 100 and a kienyeji egg at Sh 15 or Sh 20. A full grown Kienyeji chicken goes for about Sh 800 while the broilers/ ex layers go for Sh 270-Sh 300. 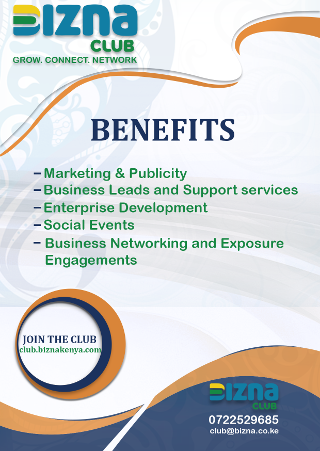 When you do your maths, you realize that the Kienyeji chicken is more profitable,” quips the former TV reporter.